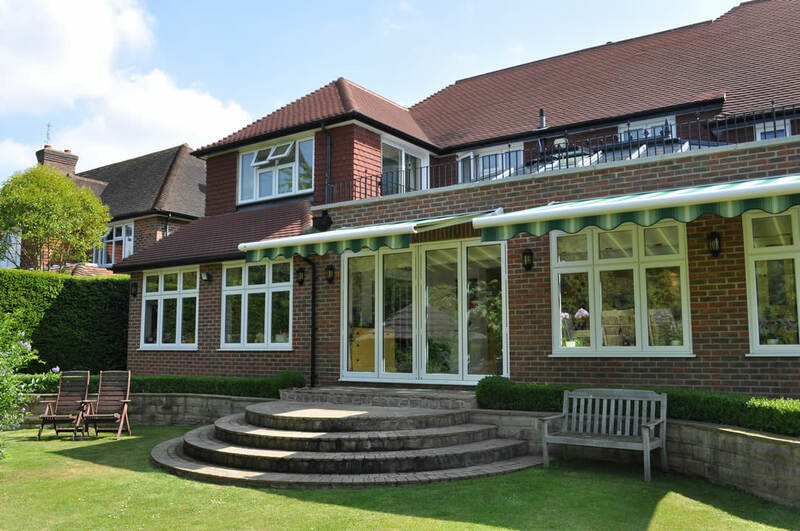 Double Glazing Sutton - The Wright Glazing Co. 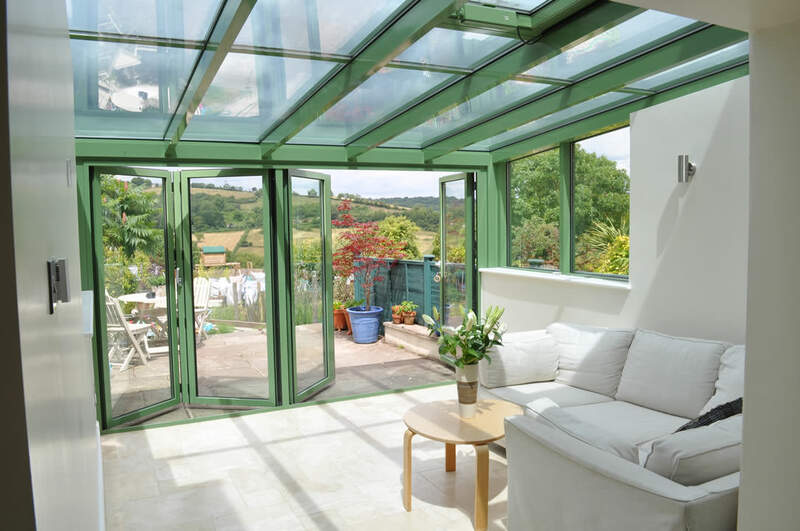 Enhancing your Sutton home with double glazing can prove itself to be a costly, time-consuming and stressful affair if you choose the wrong company. 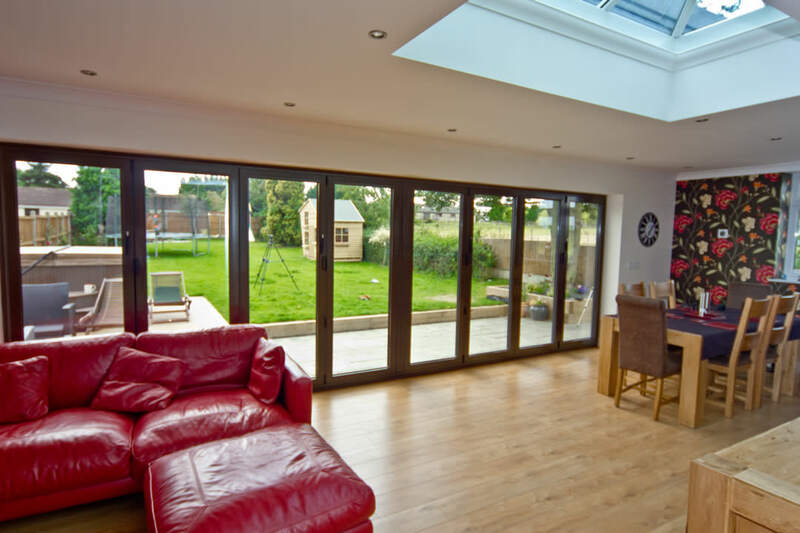 We pride ourselves on offering a standard of service that excels across the board, allowing you to enjoy premium double glazing in a way that is sure to satisfy. 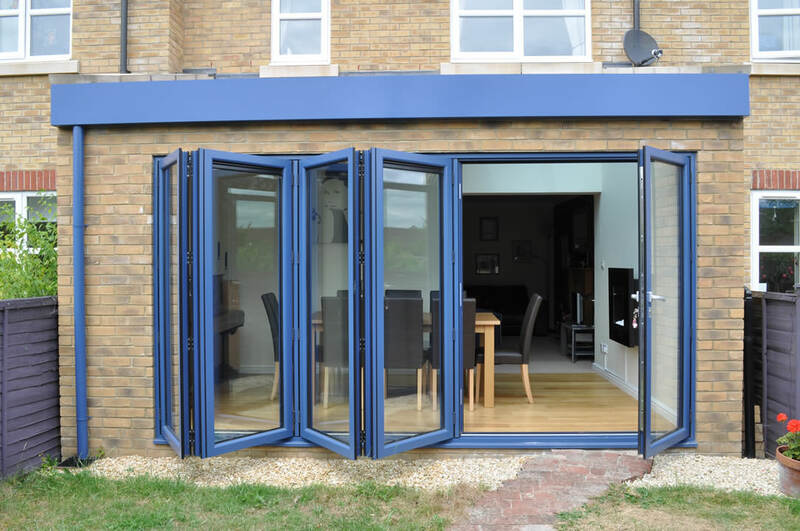 Our double glazing in Sutton allows you to bring a new addition to your home that excels in thermal efficiency, security, durability, performance and appearance. You won’t have to settle on anything less than the very best the industry has to offer. We make it easy for you to enjoy leading home improvement solutions. 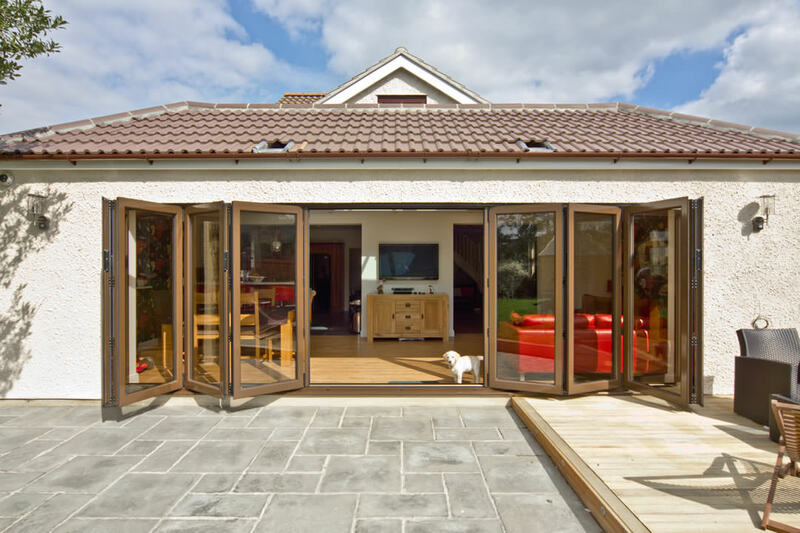 The double glazing that we offer can be tailored to suit all Sutton homes, whether it is modern, traditional, heritage, period or new build, we’ll be able to offer something to suit. 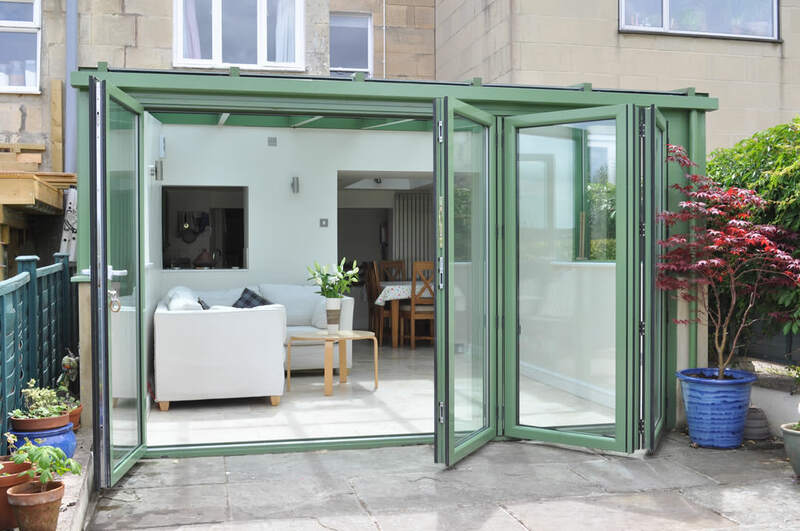 This means that no matter where you are living in Sutton, you’ll be able to enjoy a double glazing option that specialises in both function and form. 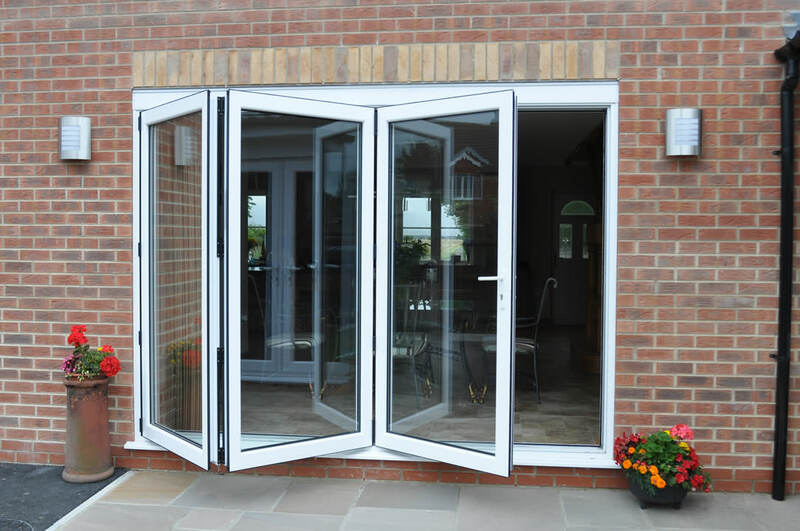 We offer double glazing options that combine premium grade materials and modern manufacturing techniques to secure a standard of quality that is unmatched on the market. 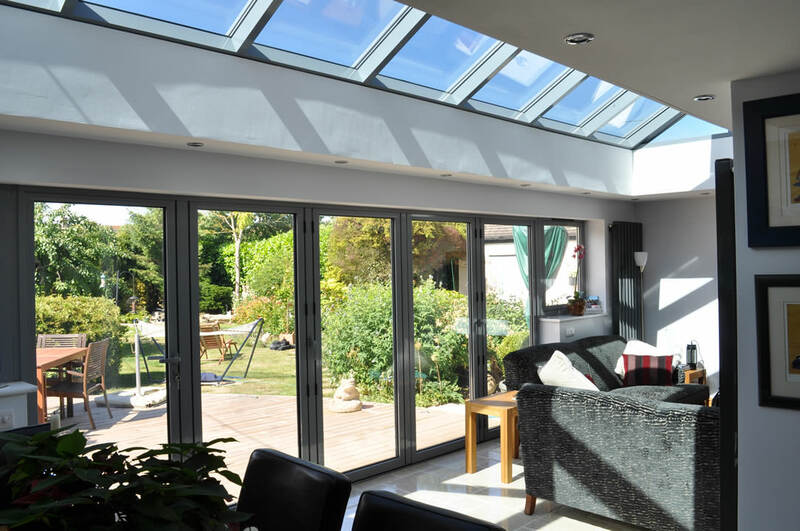 Not only does this mean you’ll be able to enjoy exceptional appearance, we also offer products that achieve an impressive lifespan for lasting quality. 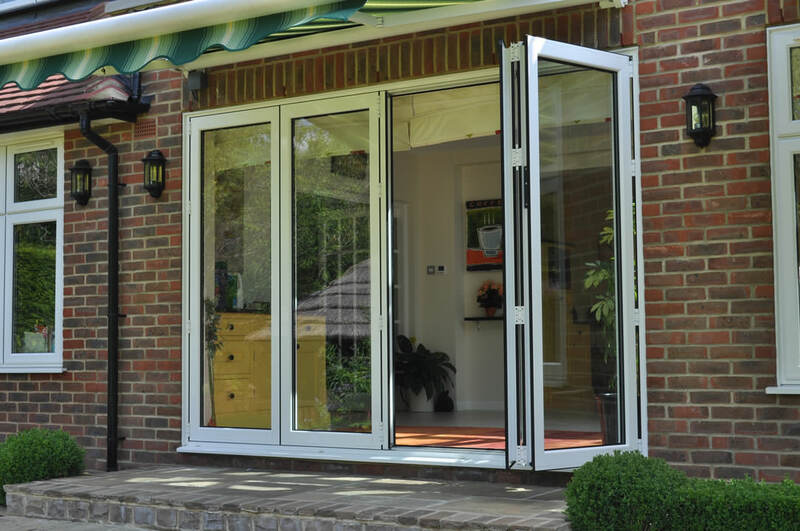 The inherent security of aluminium is enhanced with high security, multi-point locking systems. 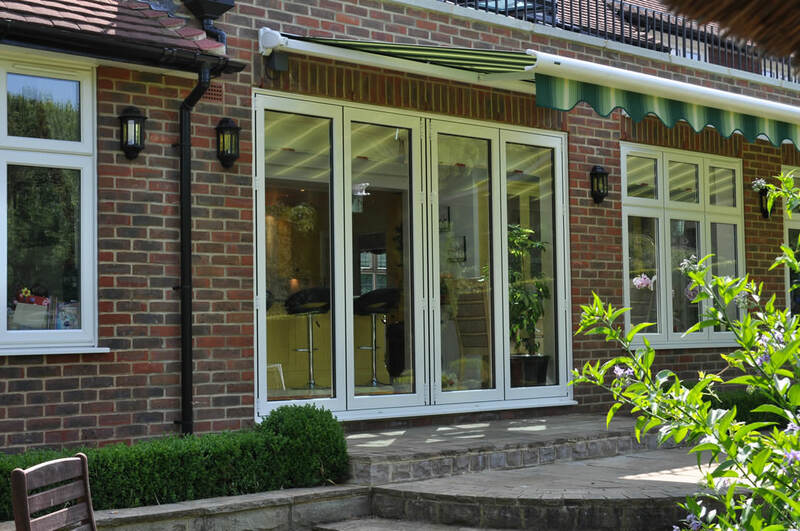 These locks are expertly integrated into the frame to ensure they cannot be exploited by any would-be intruders, this also means that you won’t have to worry about any security weak spots throughout the frame. 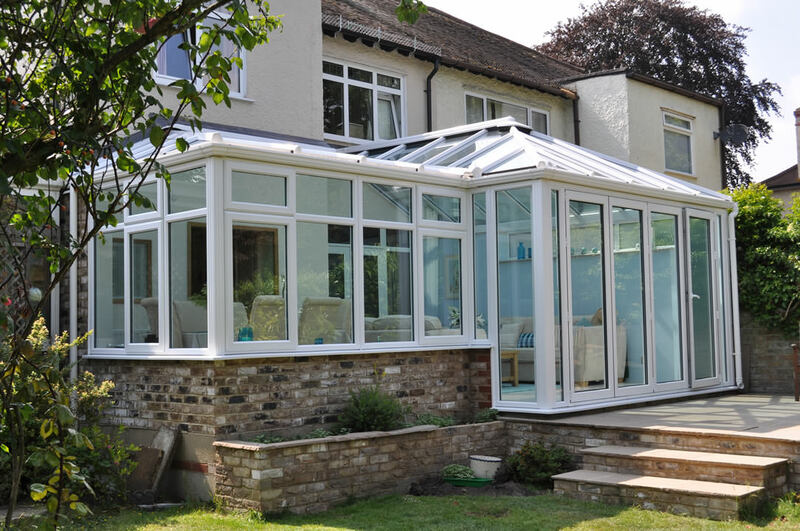 We offer a standard of installation that has been certified by the GGF, FENSA, GGFI and Checkatrade. 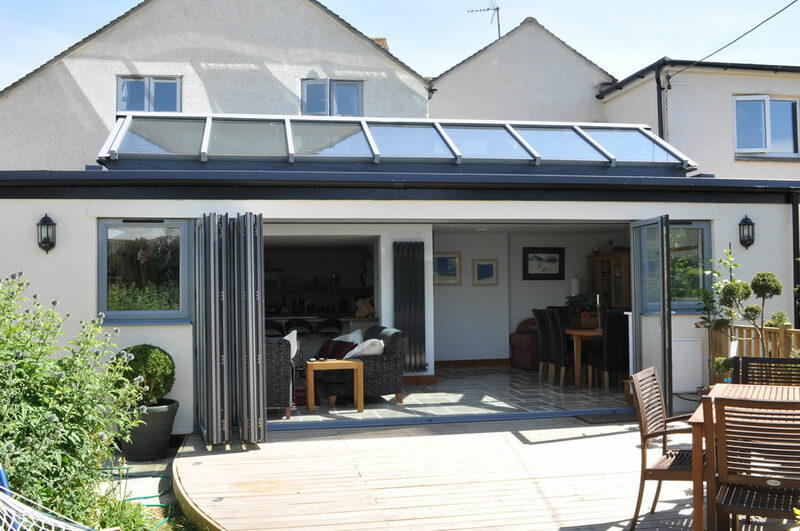 This means you’ll be able to bring a new addition to your home in the peace of mind that it is all being handled professionally, reliability and in a prompt and efficient way. 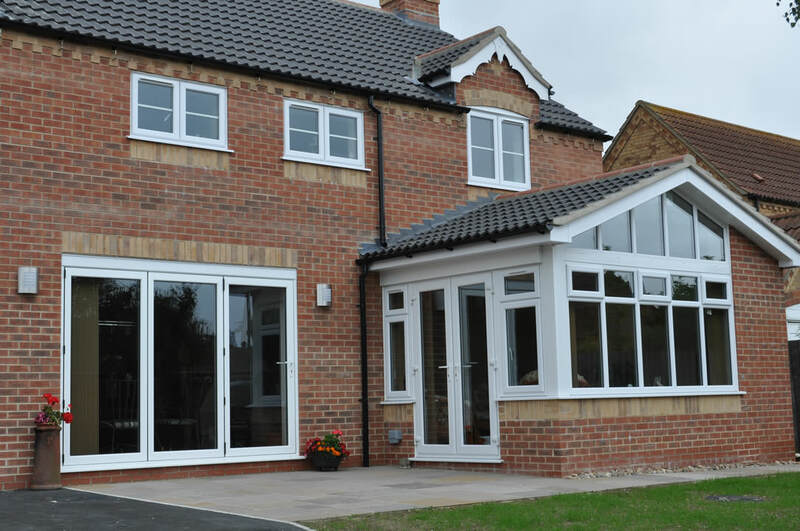 Our double glazing utilises market-leading profiles to ensure they stand in line with the demands of the modern homeowner. 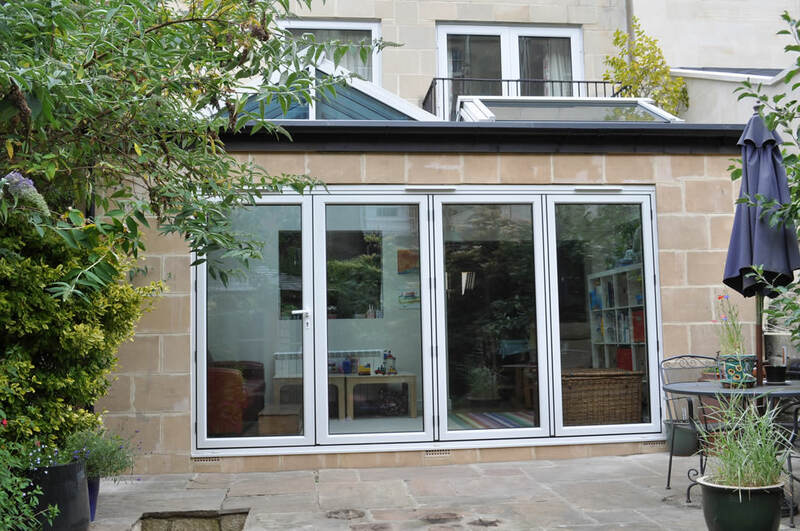 You won’t have to worry about any inferior standards of thermal efficiency, security or durability. 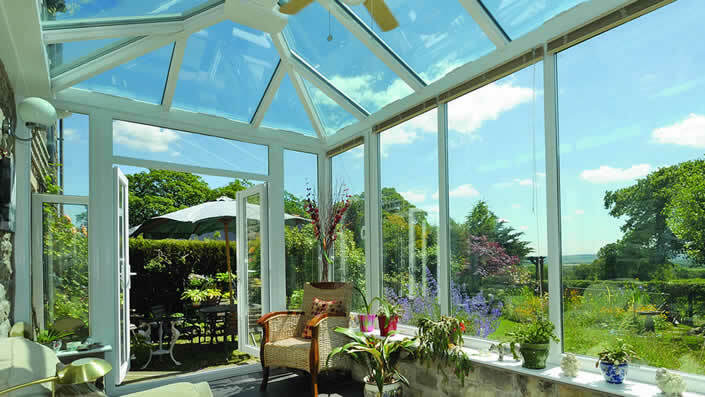 Our home improvement solutions are a sure fire to help enjoy a warmer and more comfortable home throughout the year. 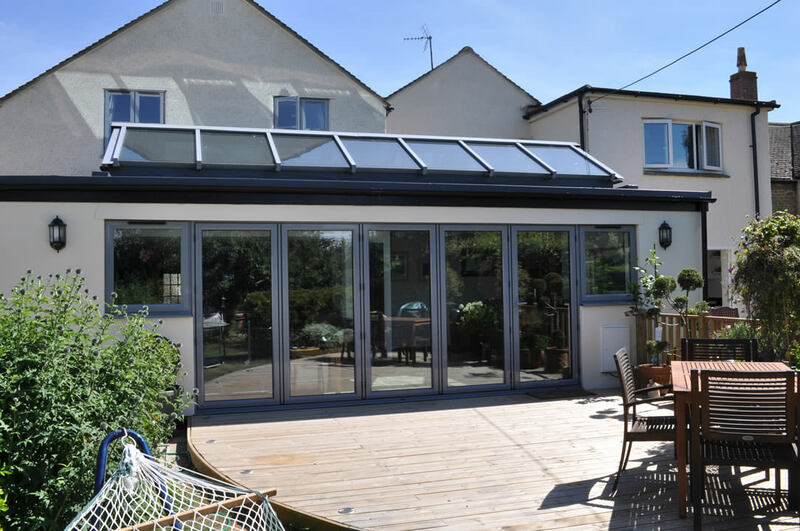 Due to a thermally broken, polyamide bridged aluminium profile, our double glazing is able to achieve impressive EPC ratings. 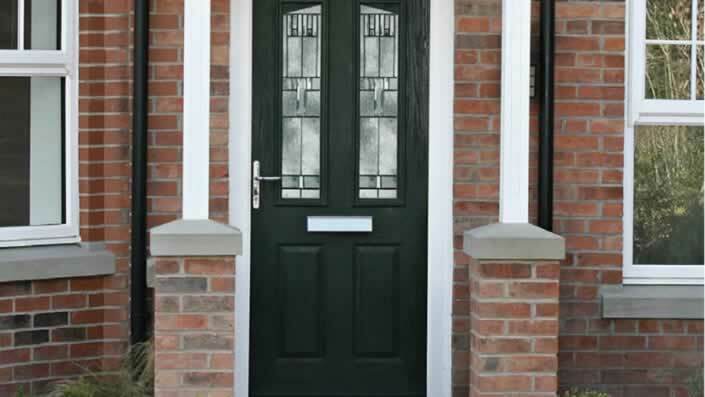 This standard is then enhanced with EDPM weather gaskets and high quality weather brushed to prevent the possibility of draughts or water ingress. 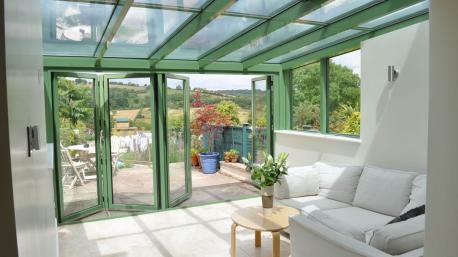 You’ll be able to enjoy home comfort even in adverse weather. 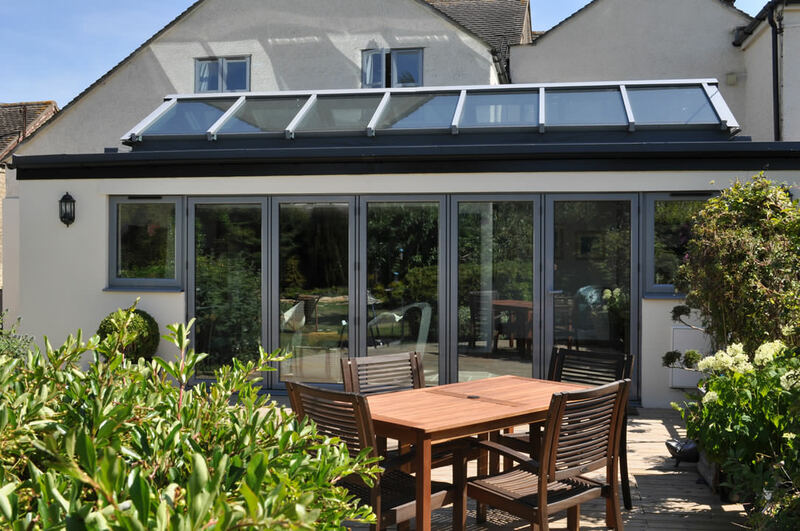 Increased heat retention also brings with it a lasting value, allowing our double glazing to offer you more, long after installation. Due to warm air staying in your home for a longer period of time, you may see a reduction in your heating costs throughout the year, as well as a reduction in your carbon footprint. You’ll be able to enjoy outstanding quality, the eco-friendly way. 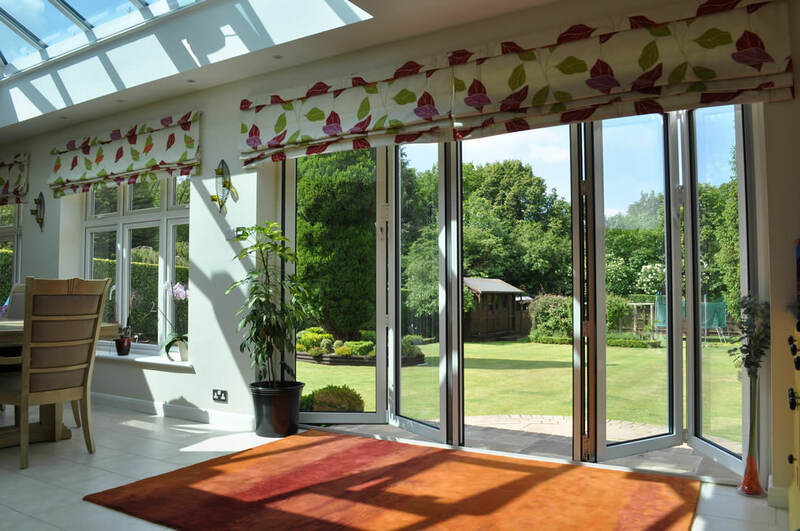 Our aluminium bi-fold doors allow you to bring a new addition to your home that offers a seamless connection to your garden or property interior. 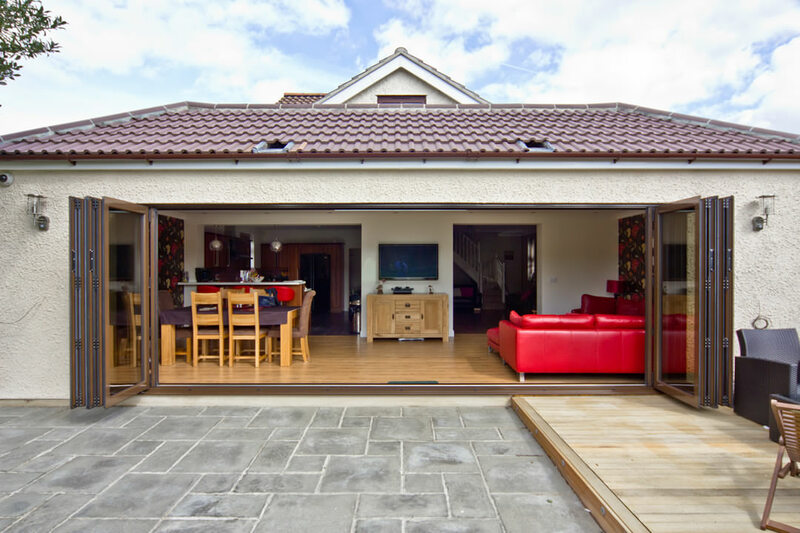 Comprising an innovative, multi-panelled folding system, our bi-fold doors leave 90% of the door aperture free upon opening. This means that wheelchair users and pushchair users can enjoy practical accessibility. 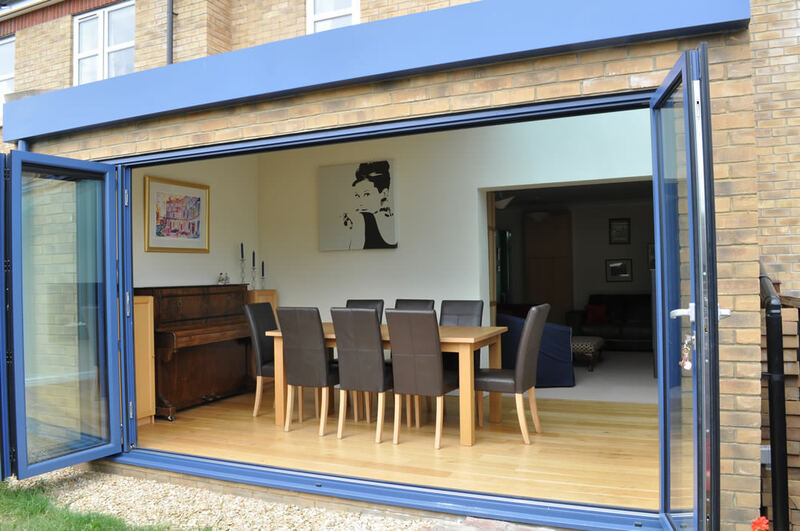 You’ll be able to customise your aluminium bi-fold door to suit your tastes, property style and budget. 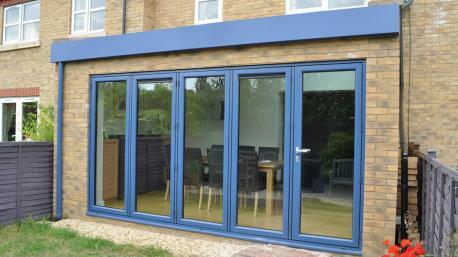 We offer a selection of hardware options, glazing styles, panel counts and opening configurations for a personal touch. 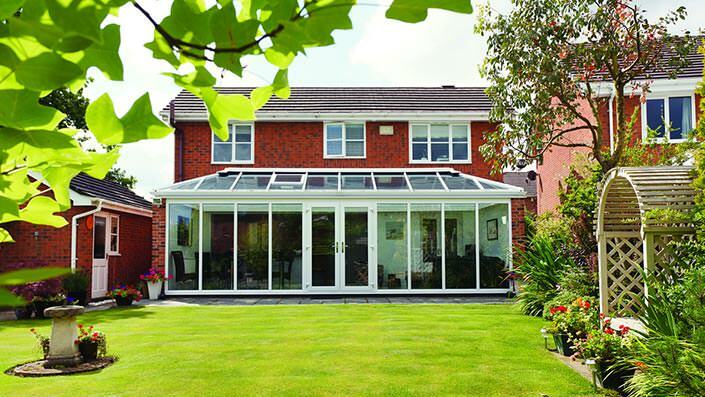 A member of our expert team will work closely with you to ensure you get the best double glazing for your home. 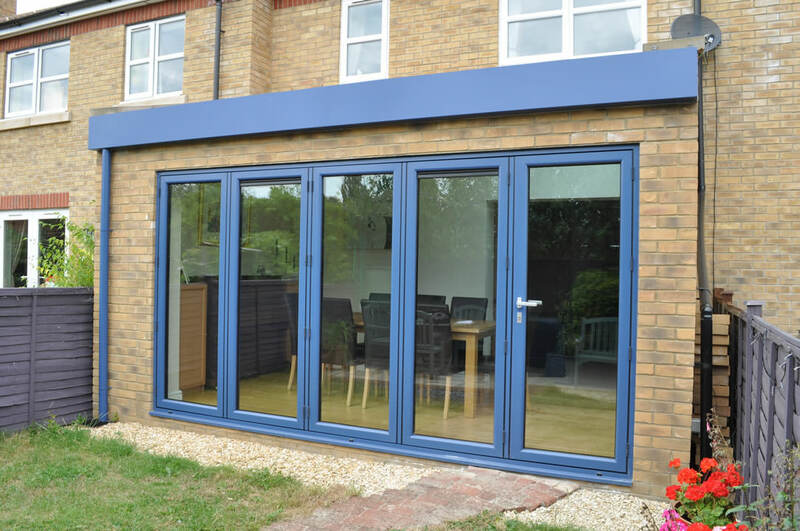 We also offer a comprehensive selection of high quality colours, which have been applied with a durable coating to ensure their lifespan. 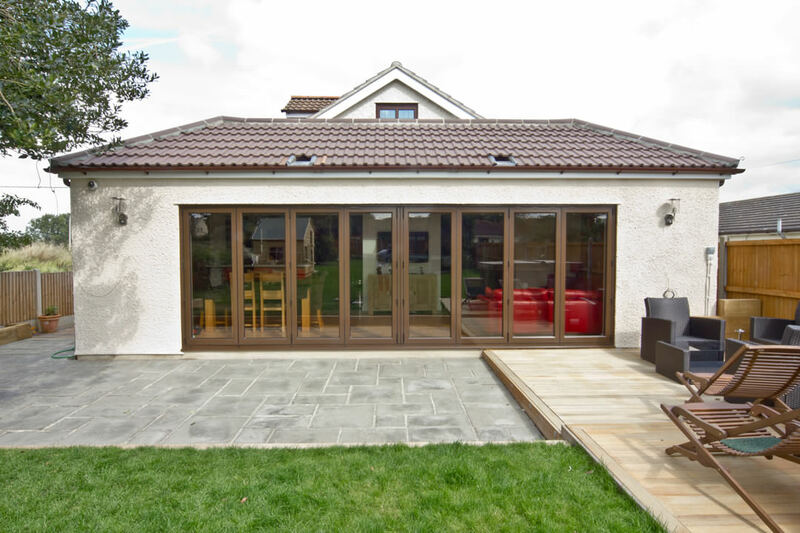 If you want double glazing that brings a more traditional charm, you can opt for one of our premium woodgrain foils that are designed to accurately emulate the aesthetic of wood. 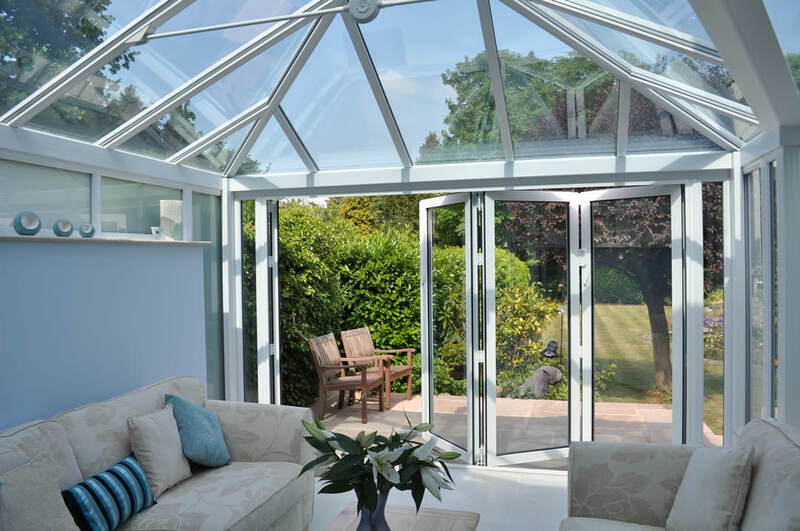 We offer highly competitive double glazing prices throughout Sutton, allowing you to enjoy the very best that the market has to offer in an affordable way. You won’t have to pay an extortionate amount for premium quality. Our online quoting engine is a quick and simple way for you to get a price that has been tailored to your exact specifications. The step by step process that we offer allows you to enjoy a home improvement solution that is as cost-effective as possible for you. You can also get in touch with us via our online contact form if you would like to speak to a member of our team. 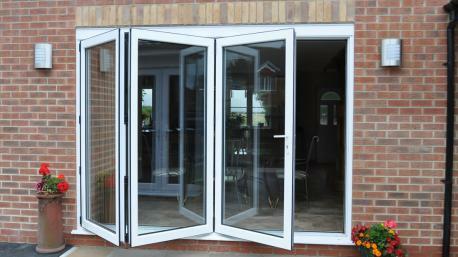 We will be on hand to answer any questions or queries you may have in regards to our double glazing, prices or products.